You've done your research and you're headed to the dealership, hopefully to return home in a sleek and sporty certified pre-owned vehicle. But while everything is going great on the lot, things take a turn when it's time for the dreaded credit check. Your palms sweat, your heart races and you worry that your dreams of car ownership will be dashed to bits with one quick credit check. If this is a situation you've been in, you aren't alone. In fact, bad credit is a common part of American life – according to the Washington Post, 56 percent of Americans have a subprime credit score. The bad news is a low credit score can impact your spending potential, especially for major purchases like a car. The good news is that a poor credit rating doesn't have to be a financial death sentence. Even with subprime credit, you aren't completely cut off from loans, car financing or other credit-dependent financial considerations. In fact, with hard work, patience and discipline, it's possible for you to claw your way back from the depths of Bad Credit Purgatory. Here are a few helpful habits to raise your credit. Paying your bills on time should be your No. 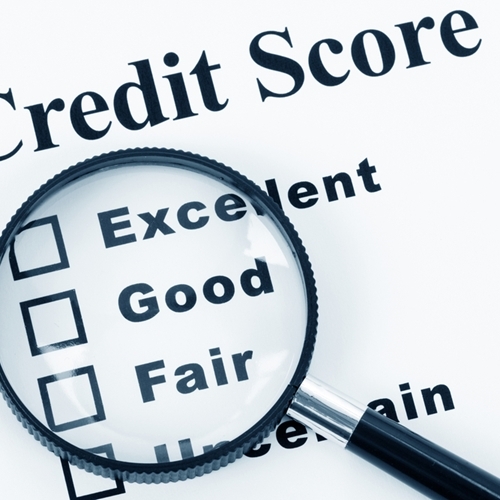 1 strategy for improving your credit score. 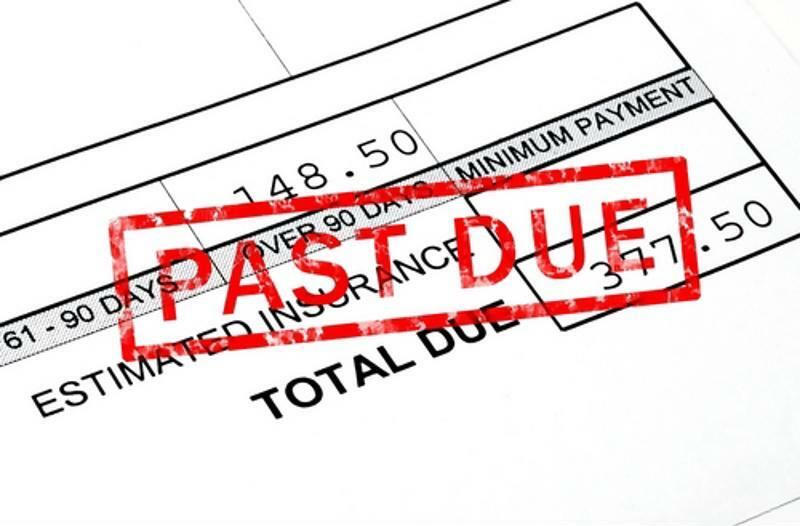 It may lack the satisfying punch of a quick-fix solution, but the fact remains that paying your bills consistently and on time is still far and away the most reliable way to raise your credit. The reasons for this should be fairly obvious – failing to pay your credit card bills, no matter how minor, indicates that lending money to you is a risky move, and will make you instantly less appealing to any potential creditors. If you have any outstanding credit card balances consider scheduling an automatic deposit from your checking account every month so you're sure never to miss a payment deadline. This may be one of the more difficult lifestyle changes to make. After all, you have the credit available, why wouldn't you use it? What credit card companies don't tell you is that using too much of your credit in a given month can have a negative impact on your score – even if you pay your bill on time every month. 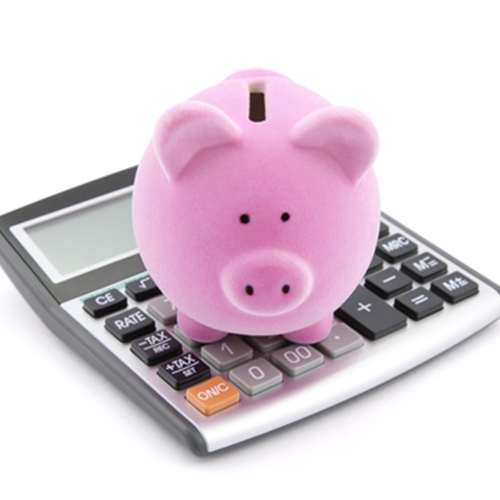 According to Forbes, your credit use ratio shouldn't exceed 30 percent of your available borrowing capacity. If you're really trying to fast-track your way to better credit, the source indicated that keeping your credit use ratio around 10 percent can have even more beneficial effects on your score. You may be thinking that your credit situation isn't that bad, since you only have a relatively minor amount of outstanding debt to your name. But what you may not realize is that the amount of debt you're carrying is only half the story. 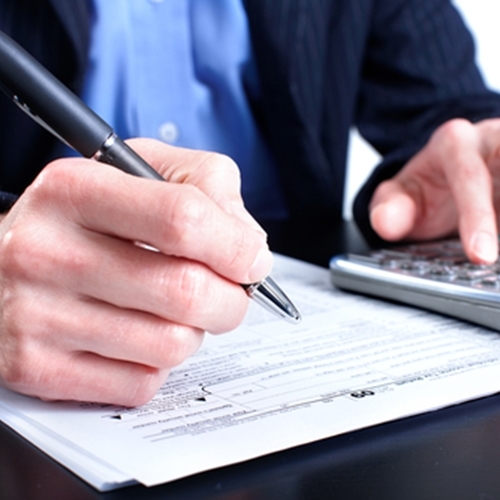 Creditors are also interested in how many different lines of credit you have open. That means that maintaining tiny balances across a handful of cards is much more detrimental to your credit score than carrying a much larger one on a single card. Determine exactly how many credit lines you have open, and quickly pay them down or consolidate the outstanding debt under one banner. Few things would be more annoying than suffering a low credit score only to find out later that your rating was so low largely due to an administrative error, unfortunately, it does happen. Something as simple as your credit limit being reported as higher than it actually is can slowly erode your rating without you even realizing it. Similarly, if your limit is higher than what is currently reported, it can make it look as though you consistently max out your cards each month, which can also damage your score. "A history of "good credit" can do wonders for your credit score." Many people struggling with a low credit score have been told that the best way to approach the situation is to hide the credit cards and leave them hidden for good. It's true – you don't want to keep racking up debt while you're trying to pay down old balances. But don't be so quick to discard credit options altogether. In fact, demonstrating a history of "good credit" – reasonable amounts that you consistently pay down on time – can do wonders for your credit score. Consider taking out a low-limit card, and then use it strictly to pay for things like your phone bill, transit pass or other fixed monthly expenses. You won't have to change your spending habits, and you'll be building up your credit in the process. 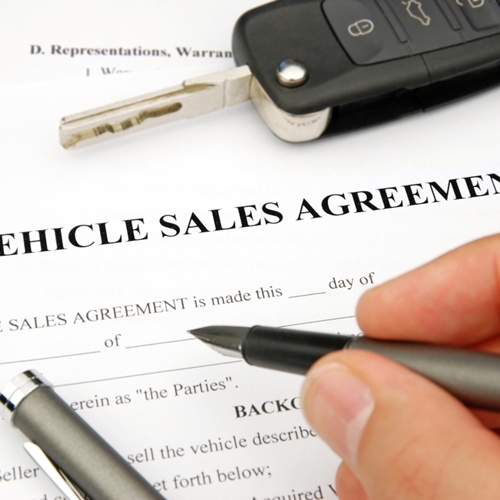 When you're ready to purchase a used car, head to NJ State Auto Auction. 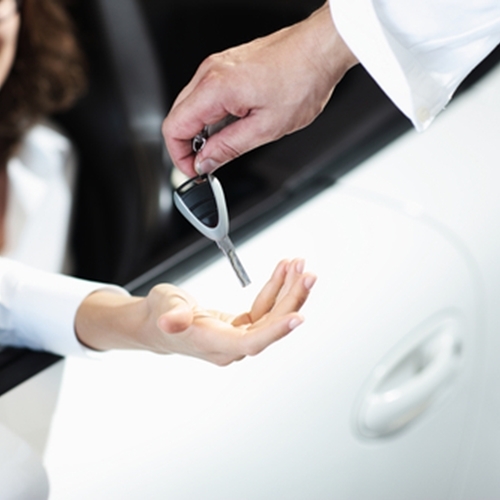 Even if you have bed credit, the in-house finance team can help you secure a loan for one of the hundreds of Carfax-certified vehicles available. This entry was posted on Tuesday, January 5th, 2016 at and is filed under Auto Loans & Financing News. You can follow any responses to this entry through the RSS 2.0 feed. Both comments and pings are currently closed.